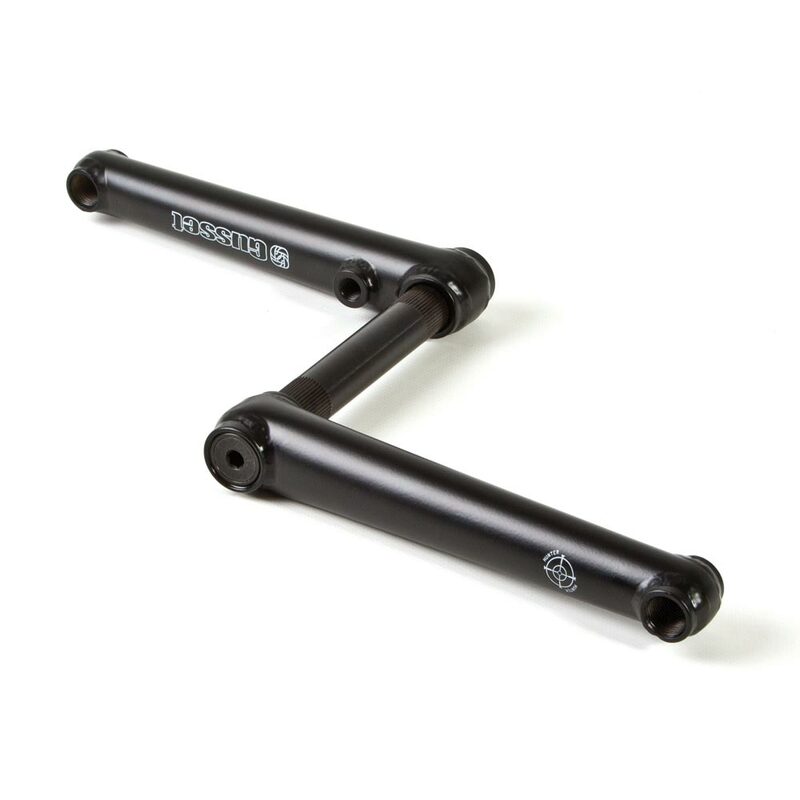 Classic style multi-purpose BMX type 3-piece pro cranks with 48 spline fixing. Round section taper tubing and welded torque drive boss. Includes fitting/extractor tool/axle. 136mm x 19mm x 48 spline axle included.